One of my favorite Brennan Manning quotes is about heaven, but only indirectly. It’s more about how to best live our lives today. Manning says, “Heaven will be filled with preschoolers. No adults will be allowed admittance.” Brennan’s quote duplicates the words of Jesus: “The Kingdom of God belongs to those who are like children,” Christ said. Jesus wasn’t idealizing childhood or emphasizing a child’s innocence with those words. No, he was pointing to the status of a child. If you want to get somewhere spiritually, Jesus says, you don’t get there by clawing your way to top. You have to descend to the lowest possible place in the social strata. You humble yourself, because you have to get small to fit through the door that leads to the kingdom of God. So every time we feel ourselves being led away from childlike simplicity and dependence upon God, we must return to the nursery, remembering that there can be no status-striving in the ways of God. We resist and remove those things that lure us into a state where we are not wholly and completely dependent upon God. No, the world doesn’t operate this way, but this is exactly why the witness of the church is required. In a society marked by smear campaigns, scraping and fighting to get to the top of the heap, grotesque levels of inequality and greed, broken promises and broken deals, cheating and killing just to get to be number one, when we become as humble children, we show society a better way to live. Thankfully, from time to time, God gifts the church with those rare individuals who remind us of Jesus’ words. One of those people was a French teenager who lived a century ago named Therese Martin, better known today as St. Therese of Lisieux. 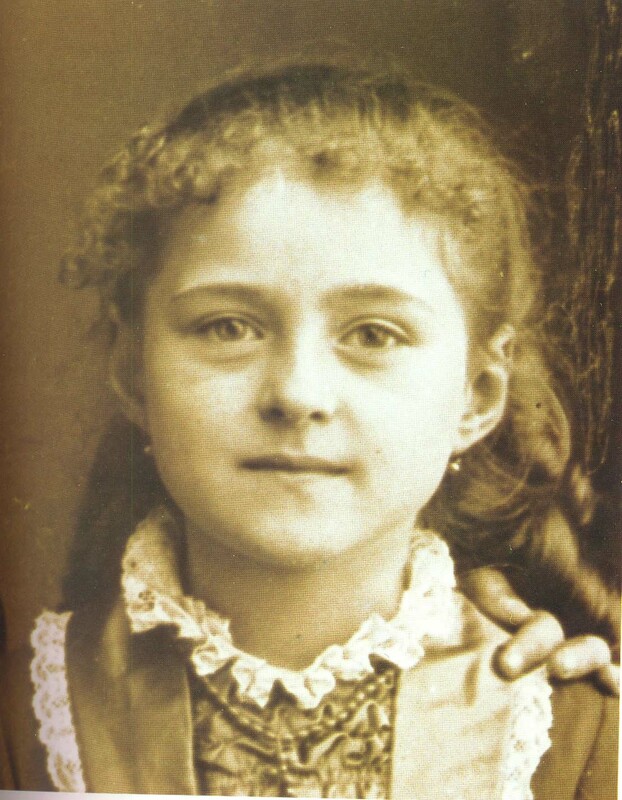 Therese entered a Carmelite convent when she was only 15, with one ambition: To become a saint. The Carmelites certainly lent themselves to her pursuit. The Carmelites demanded strict obedience, continuous prayers, long periods of fasting and silence, vows of isolation and poverty, and overall a severe approach to spirituality. This was the perfect place for one looking to achieve the peak of the religious honor system. And this was the exact place that Therese utterly failed. She named this discovery “The Little Way,” realizing that the only way up, was down. For the rest of her very short life (she died at the age of 24), she quit trying so hard at trying so hard, and learned to become a child once again. Often critiqued as overly simplistic and naïve, Therese and her “Little Way” are rejected by those who feel the need for greater complexity or intellectualism in their faith. Maybe these critics reject her conclusions because they simply feel the need for more: More responsibility, more steps up the religious ladder to the top, more ways to gain respect, status, or a higher standing, and the need for a more honorable reputation. Yet, Therese was right on target, and not because her way ironically led to her sainthood. She was right because her way reflected the way of Jesus. And reflecting Jesus is more than enough, because his way, “The Little Way,” always leads us to abandon ourselves like a child, into the arms of God.